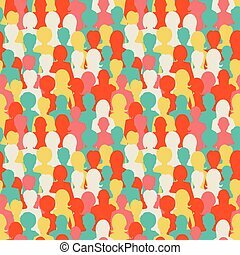 Crowd of color flat people seamless pattern. 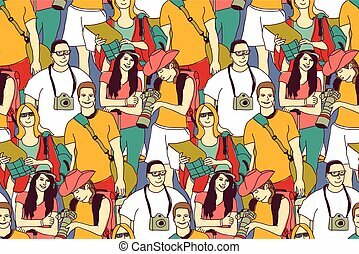 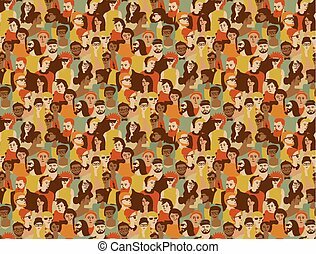 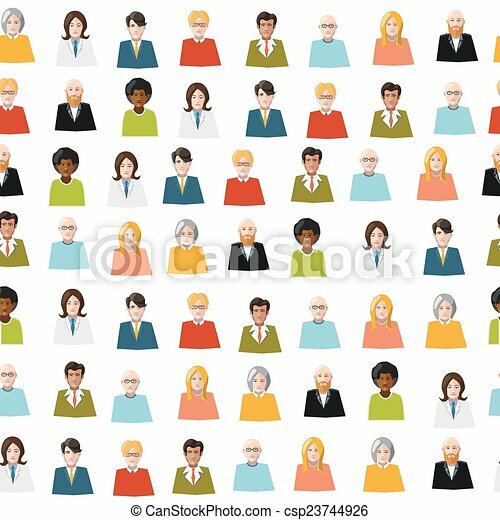 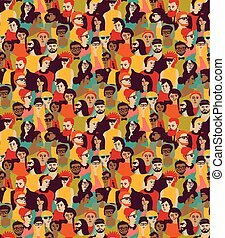 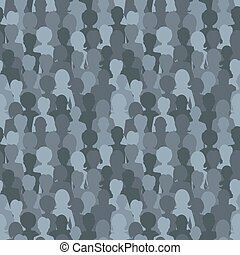 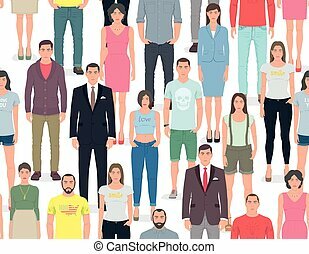 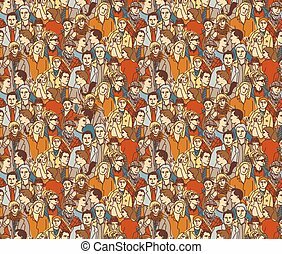 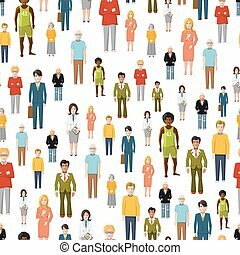 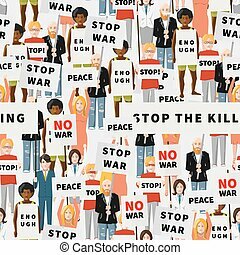 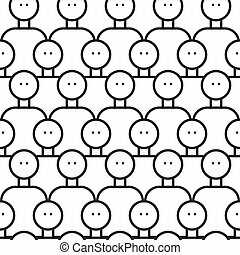 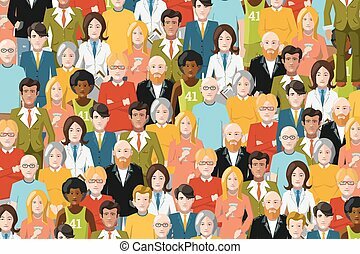 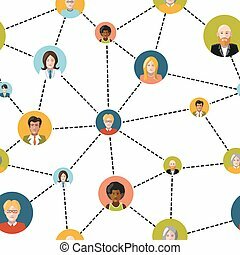 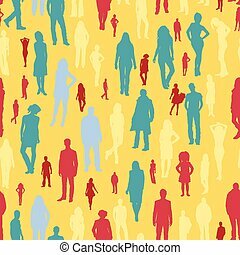 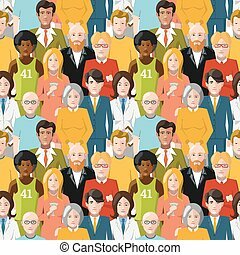 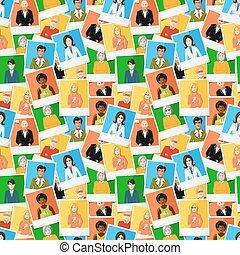 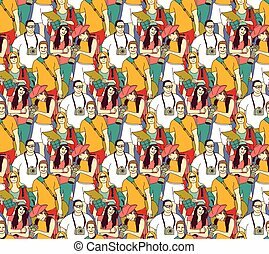 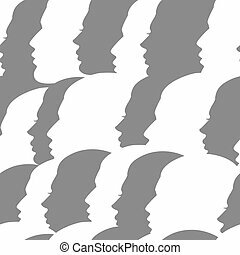 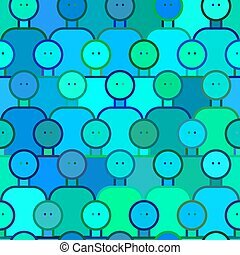 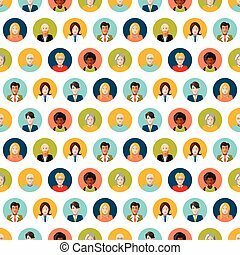 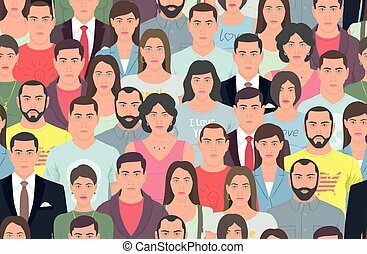 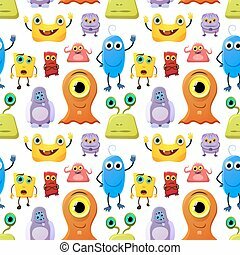 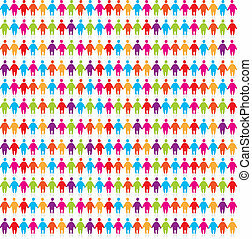 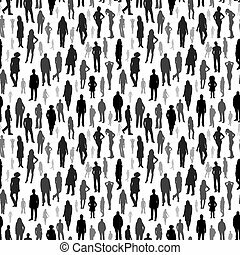 Crowd of color flat people avatars seamless pattern. 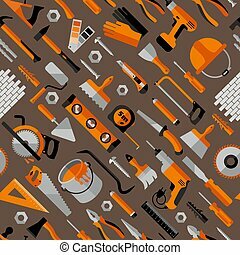 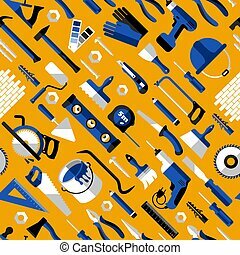 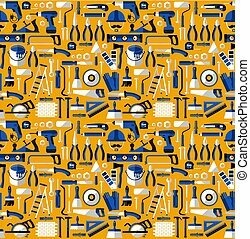 Color seamless pattern of building tools, flat style.